Fixer upper in the quiet town of Mullins. Plenty of space to make renovations. 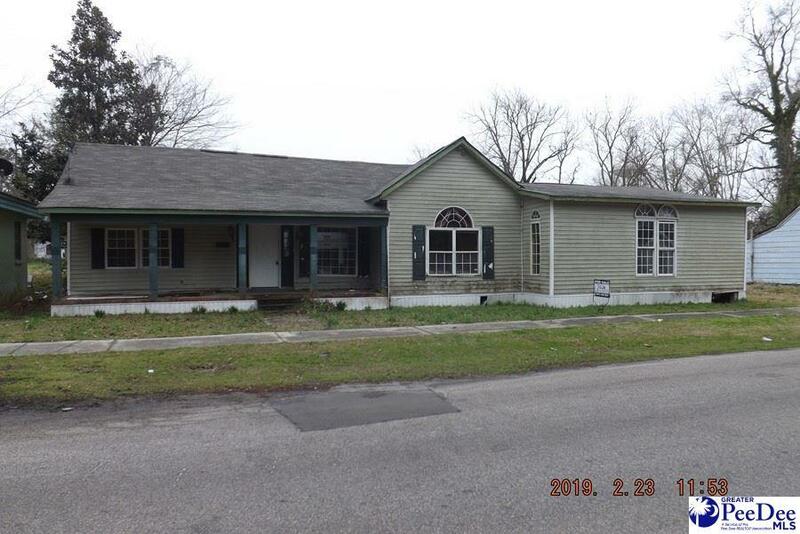 Listing provided courtesy of Cynthia Easterling of Pee Dee Coastal Real Estate. © 2019 The Realtor Association of the Greater Pee Dee.